here's the proof from our week that we DID say YES. 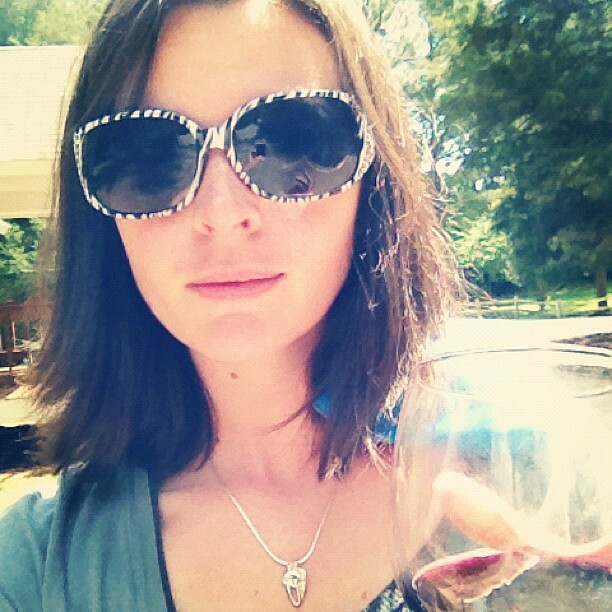 ~Buying funky sunglasses and enjoying a glass of wine before heading out on an adventurous trip to the beach. 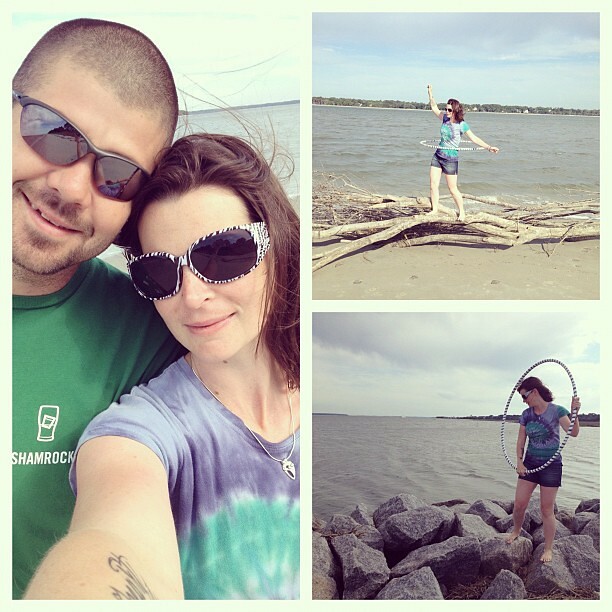 ~Starting the mornings off with a romantic walk on the beach and hooping on top of driftwood. 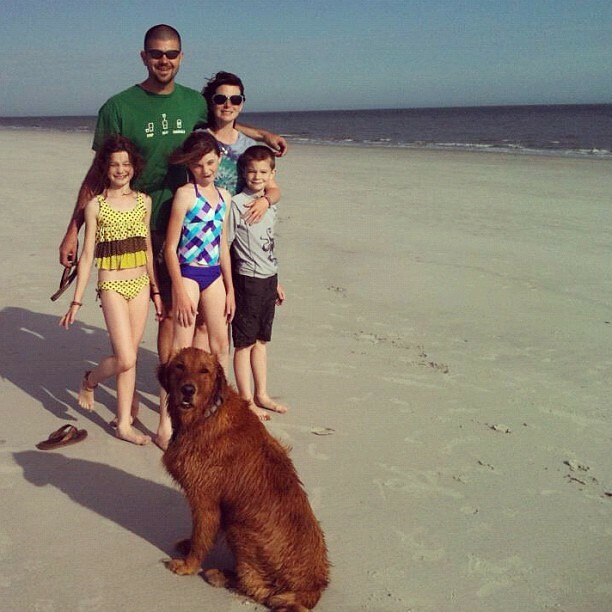 ~Braving the cold water, the kiddos went swimming anyways. 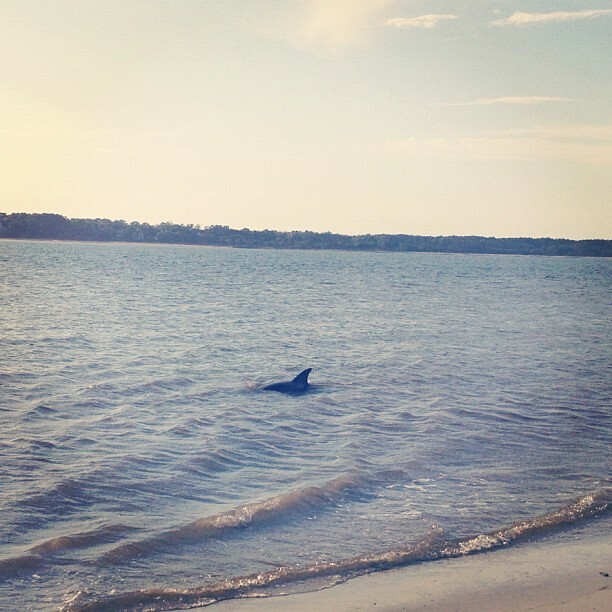 ~A shocking site of dolphin splashes resulted in us all communing with them the entire weekend. Both my husband and son got to touch them. ~Painting our nails with funky colors. ~The trip ended with the daddy's dancing with their girls.